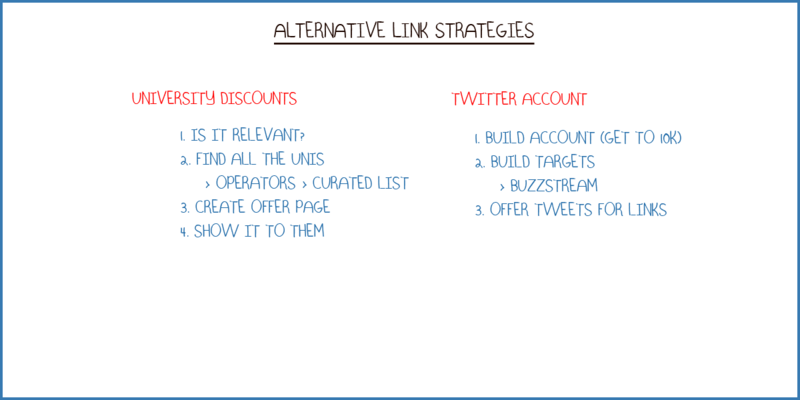 This is about finding opportunities for link strategies that aren’t your typical ones. However result in over 160 links per month. Previous Post How to build links for clients with small budgets (£500 or less) Next Post Over 50 Links In 2 Hours Work? Yeah Go On Then!